Let’s enter the world of Internet of Things (#IoT) No, I am not talking about a refrigerator but about something similar. These amazing guys are offering you a way to lock and unlock different locks via your mobile phone or computer with just one click. Imagine you are approaching your car and it opens automatically, because you have your phone in your pocket. The good thing is — you can share the access to your car with your co-workers or family member without giving them a key. Let your imagination run wild and I am sure you will be able to find more practical use-cases for this small invention, especially knowing that Clicko is a Bluetooth and Internet remote control device for triggering any kind of electrical equipment. 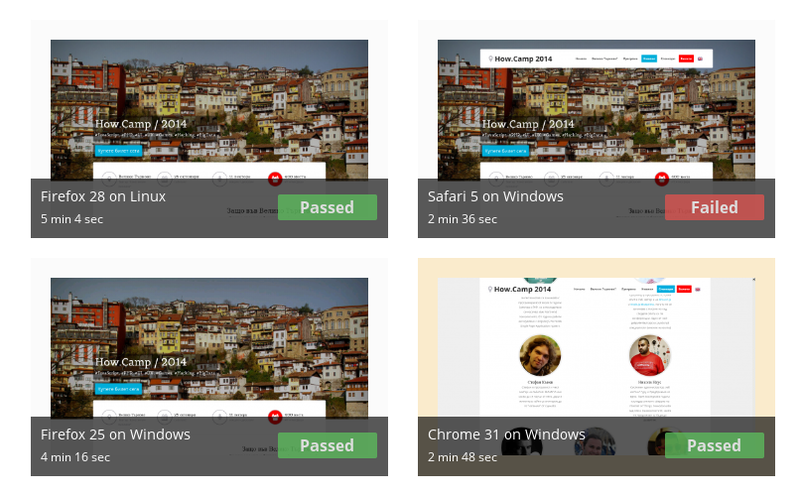 The third one is for e-commerce websites. It is a powerful analytics that will help you to understand your customers and to analyze their behaviour on your e-store. Imagine you need to get all users that visited an item on your store, but didn’t buy it. You can add different events and to create segments based on that. More than useful, right? See this picture below to get an idea on what events you can add and how you can use them. Also you can see what channels are working for you and what are not. Stop driving useless traffic and focus only on the value. This is just the tip of the iceberg, go ahead and read more. 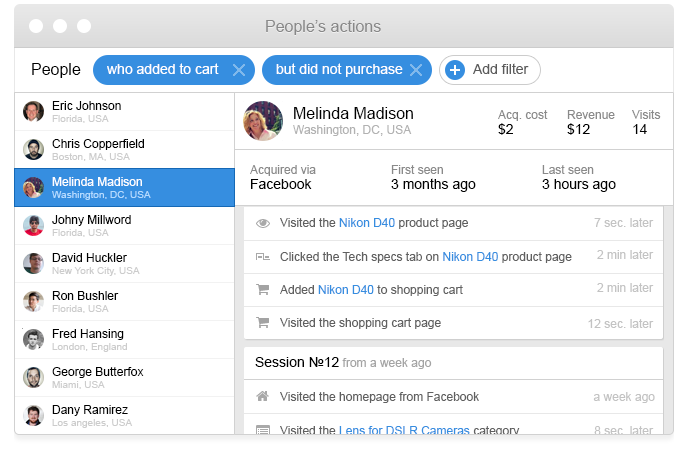 A note: It reminds me of Intercom, but with more value for the e-commerce websites.